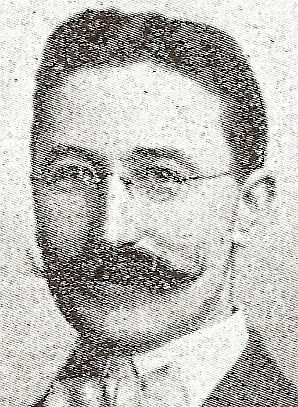 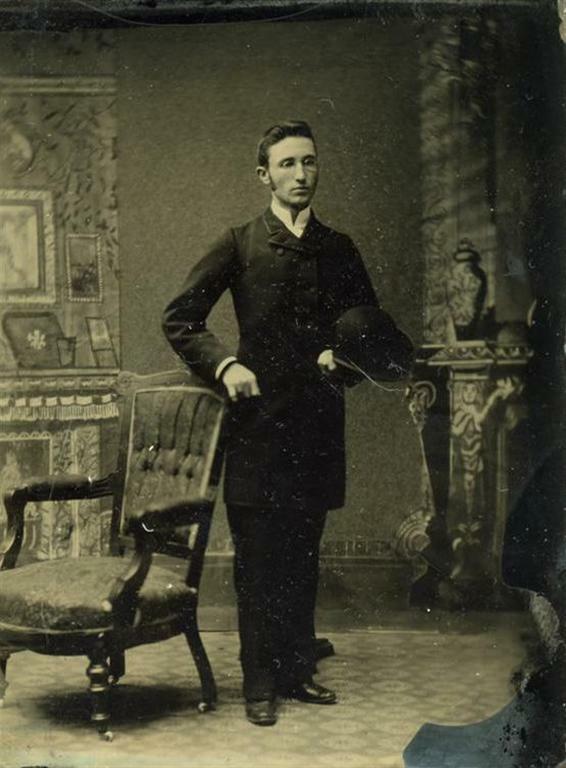 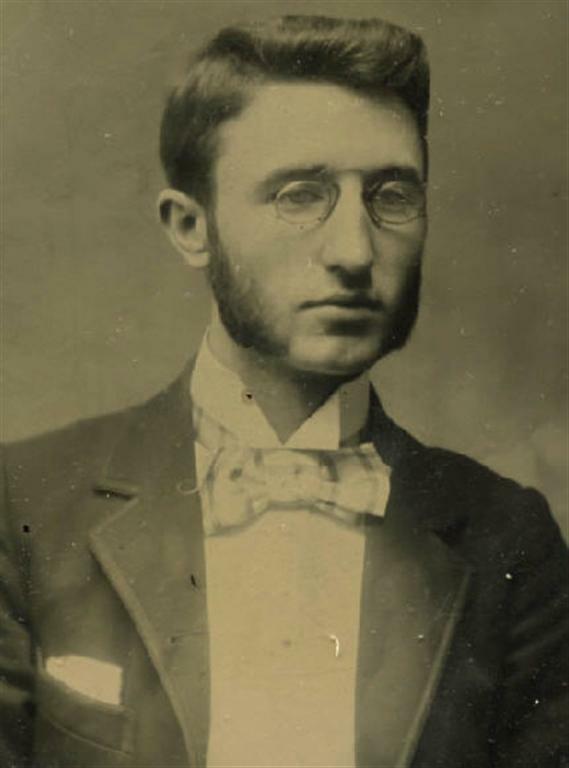 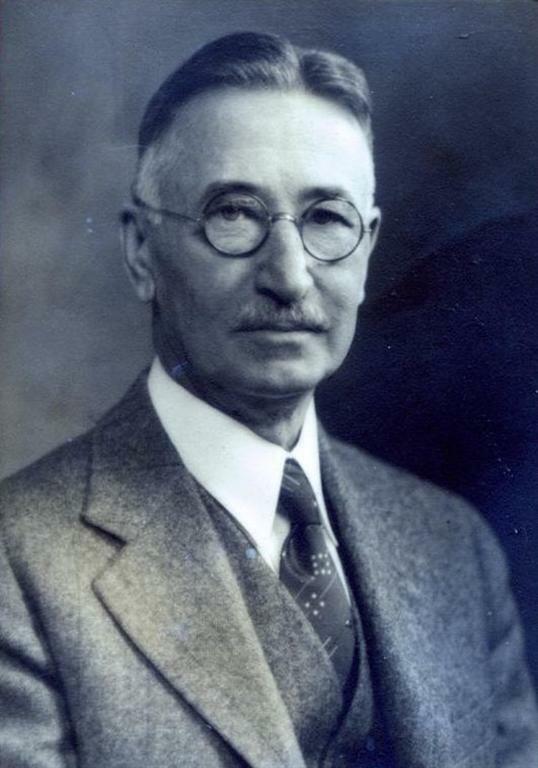 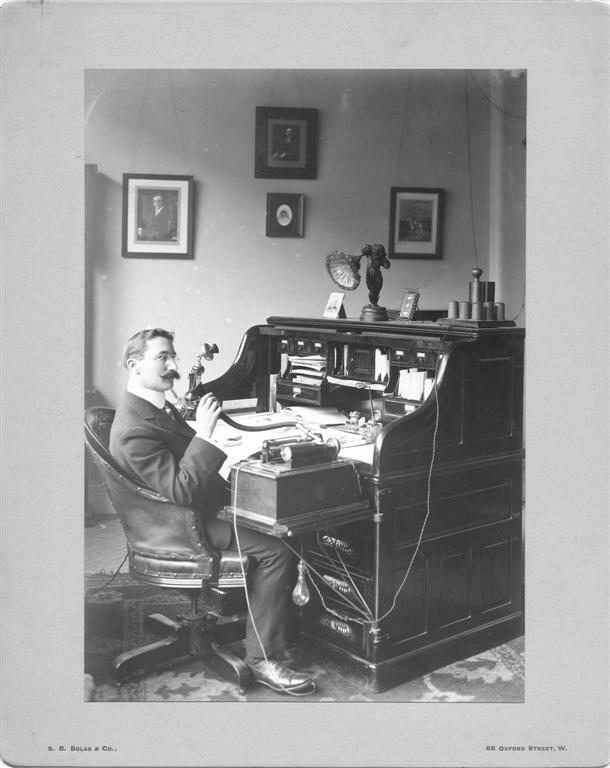 Frank DORIAN (40y) manager phonograph co. 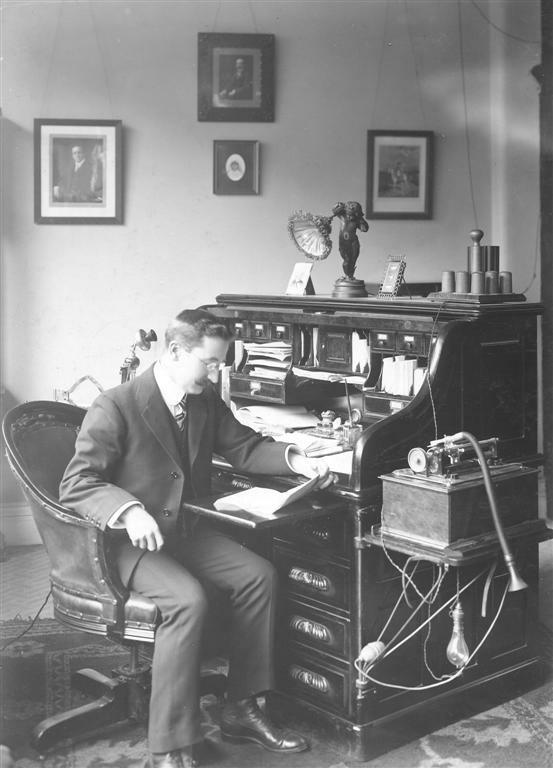 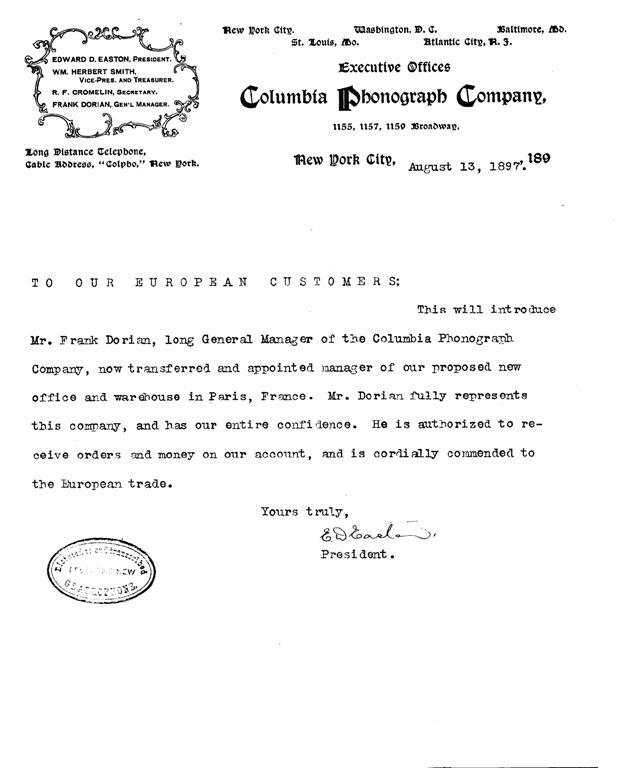 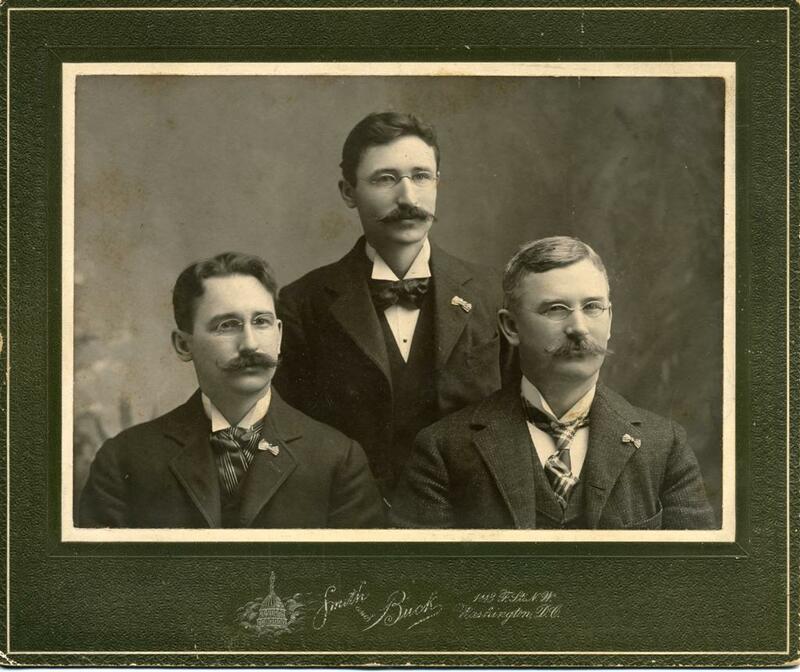 In 1889 joined the COLUMBIA PHONOGRAPH COMPANY as general manager. 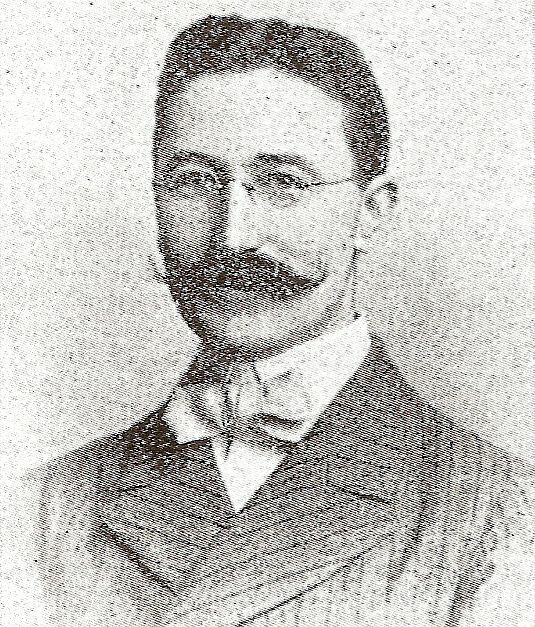 (2) According to the 1901 England Census (Ealing, Middlesex) Dorian's wife Mary Charlotte (Head) plus children Charlotte and Donald Clayton live in London.